The Esplanade Association hosts a major fundraising event every year to help with maintenance and beautification of the Esplanade. 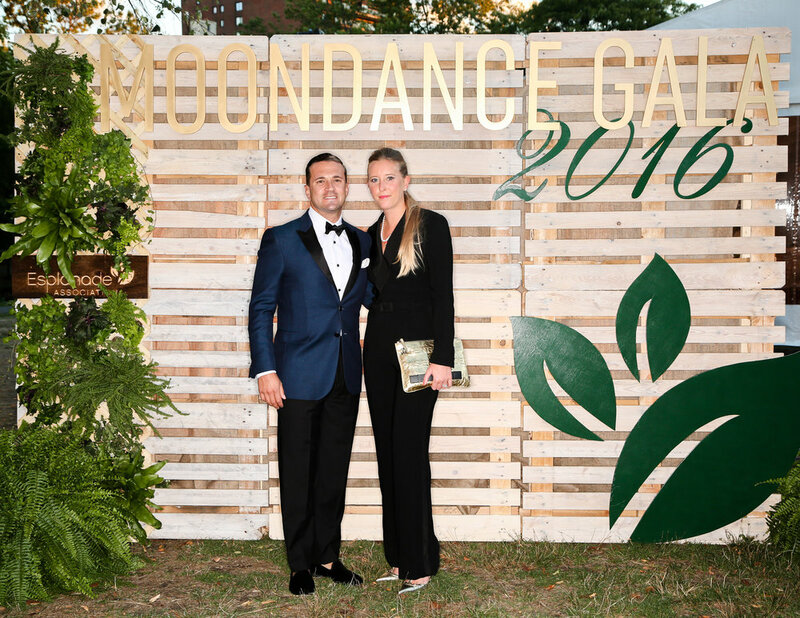 For the 2016 Moondance Gala, we were asked to create a living photo backdrop from sustainable materials and assorted plants. 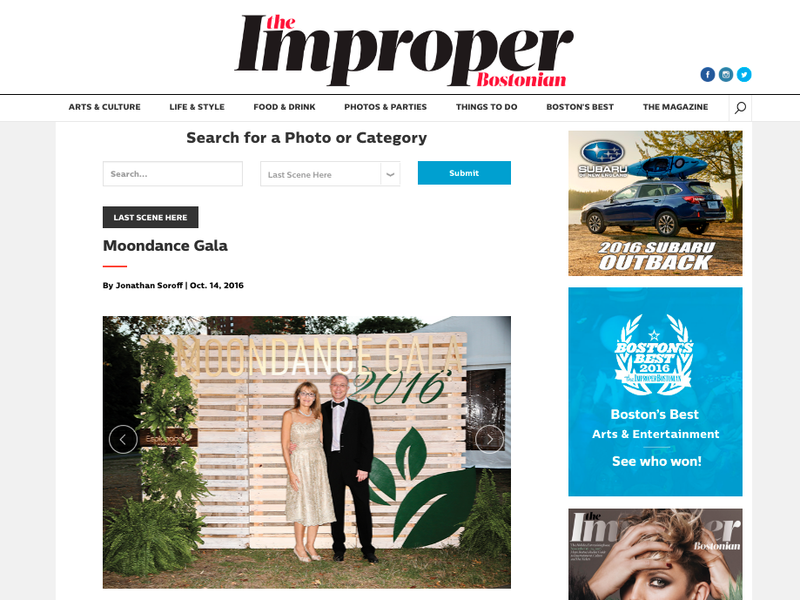 The backdrop served as a great promotional piece for the event and attendees could find all their photos online post party.